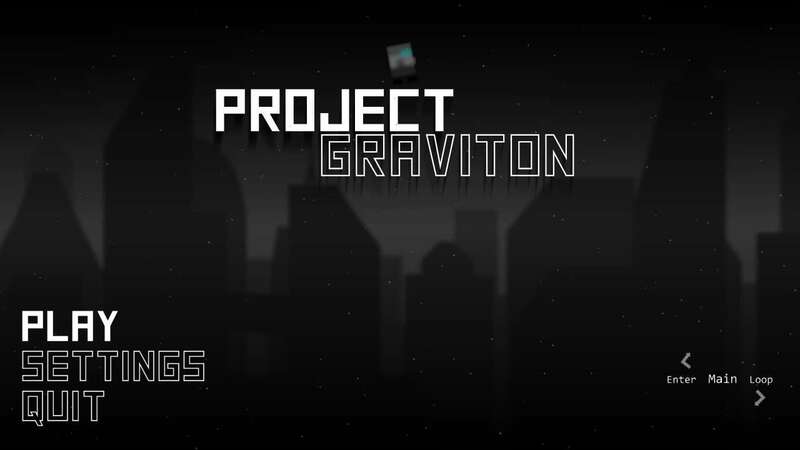 "Project Graviton" is a short platformer game in which users will control the character Bob, whom after stumbling into a secret section of his workplace, gains possession of a Gravity Suit and learns of its capabilities. 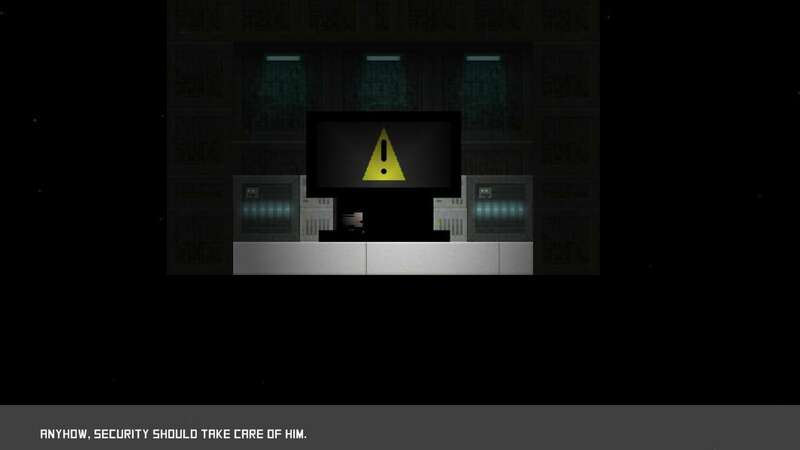 The antagonist is Bob's Boss, the creator of the gravity suit, and he tries to prevent Bob from leaving the building with it. 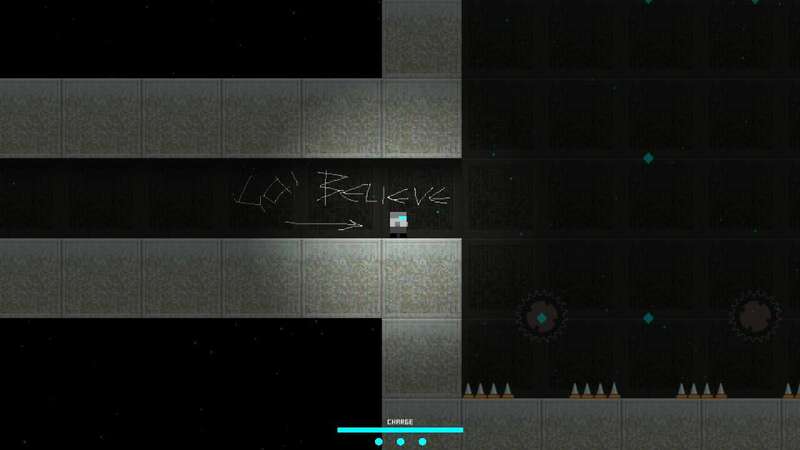 The level structure is based on 3 Acts, each containing 3 levels respectively. 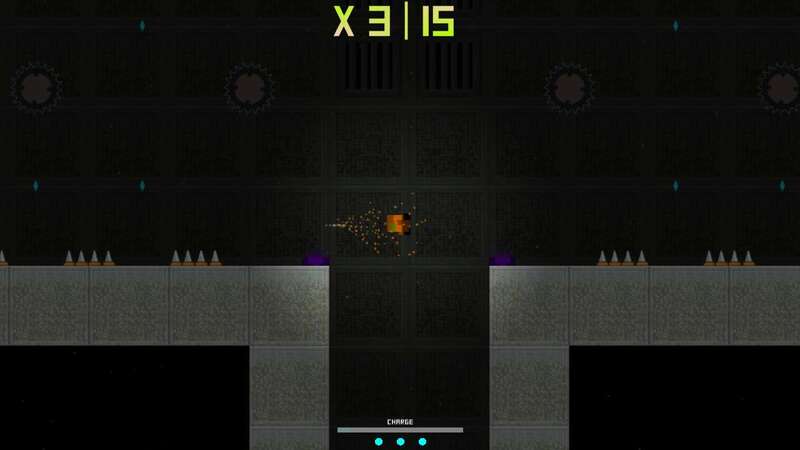 Players will attempt to reach the end of the levels, while avoiding a series of traps and hazards set by the Boss. 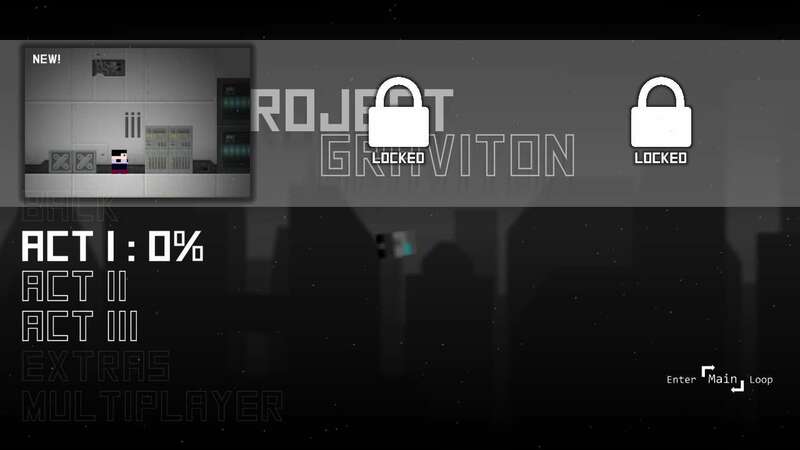 Upon receiving the gravity suit, players may control their gravity to maneuver across various sections of the level. 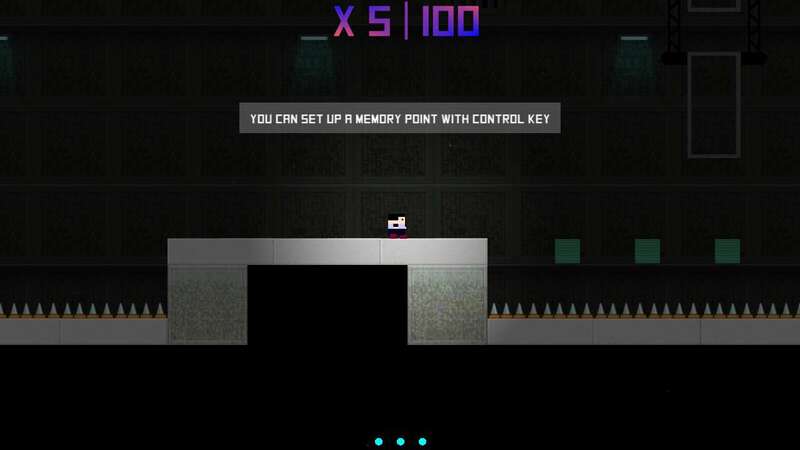 To balance the difficulty of the level, the game has a feature called "Memory point", that will allow players to respawn at a chosen point in the level, albeit in a limited number of times. 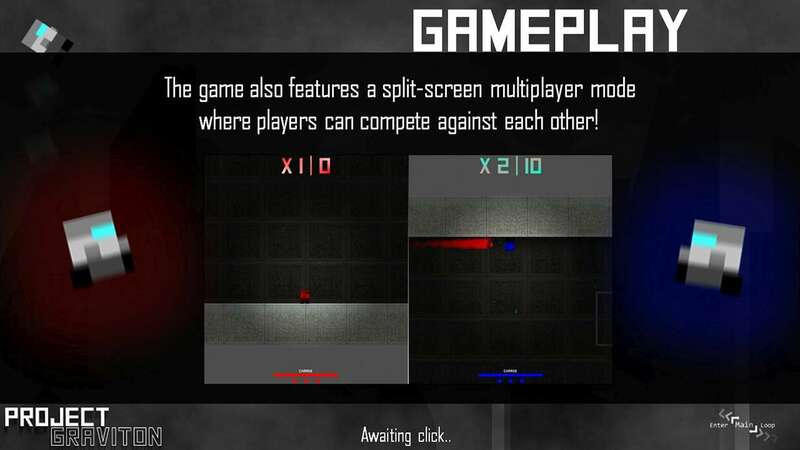 The current version has a 30-60 minute (depending on skill) single-player experience to go through, 3 Acts (9 Total levels). 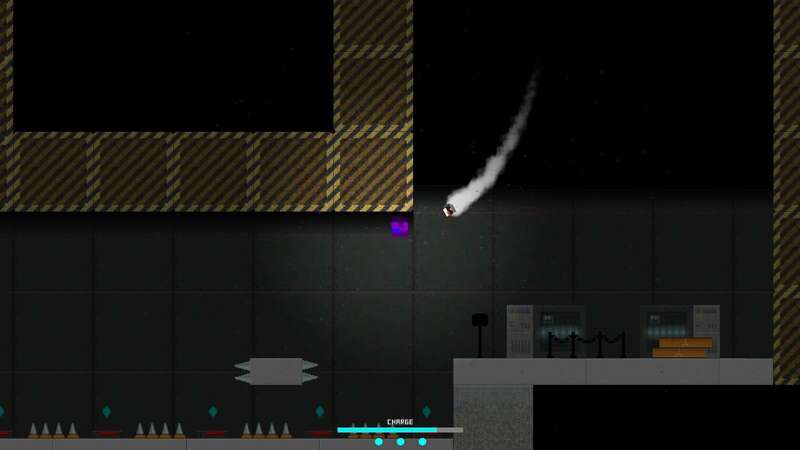 A great story to unfold and challenging levels to come across! 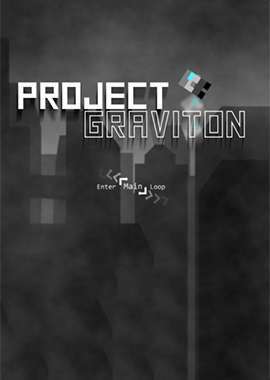 3 Acts, 9 Levels, An awesome story!